Ukrainian President Petro Poroshenko said on 29 January that the country needed peace with Russia. "We certainly need peace with Russia. Cold, but peace. People are tired of war", Poroshenko said at a forum in Kiev broadcast by Ukrainian television channels. 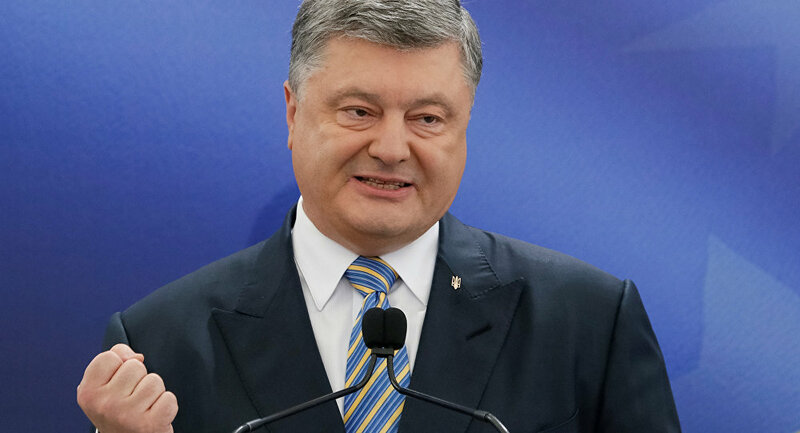 Poroshenko also stated that he would run for a second term as Ukrainian President in elections on 31 March. The statement comes after Petro Poroshenko signed a law to terminate the Treaty on Friendship with Russia starting from 1 April 2019. Moscow has stated Kiev's decision would further damage bilateral relations. The Ukrainian opposition similarly condemned it as detrimental to the country's national interests, saying the move would create a legal vacuum in relations between the two countries. The friendship, cooperation and partnership treaty was signed in May, 1997. It is a key document governing bilateral relations and provides for a strategic partnership between the two countries.